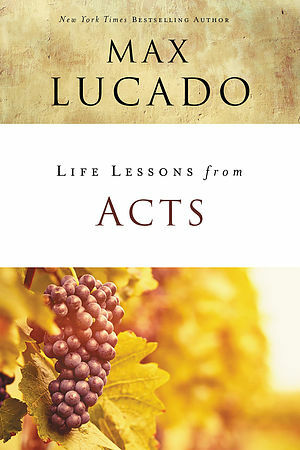 A practical and relevant look at the book of Acts, this study by Max Lucado helps you read the Bible in a way that speaks to daily life and faith. 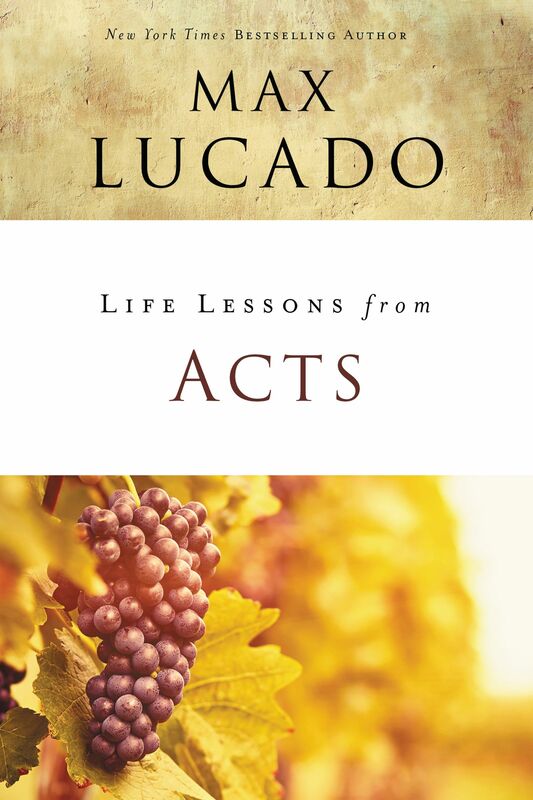 Life Lessons From Acts by Max Lucado was published by Thomas Nelson in March 2018 and is our 777th best seller. The ISBN for Life Lessons From Acts is 9780310086383. Be the first to review Life Lessons From Acts! Got a question? No problem! Just click here to ask us about Life Lessons From Acts.